Bepanthen Nappy Care Ointment protects your baby's skin from the causes of nappy rash? forming a long-lasting? breathable? transparent layer that protects even the most delicate skin. Your little one's precious skin is very absorbent and sensitive. 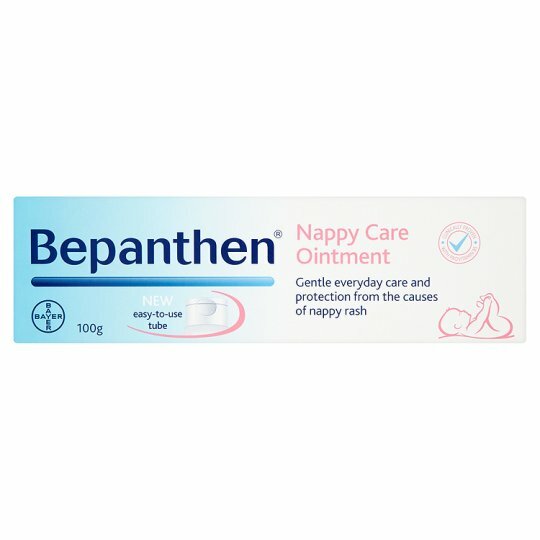 Bepanthen Nappy Care Ointment is so gentle it can be used at every nappy change? even on the highly sensitive skin of premature babies? as it contains no fragrance? preservatives? colours or antiseptics. 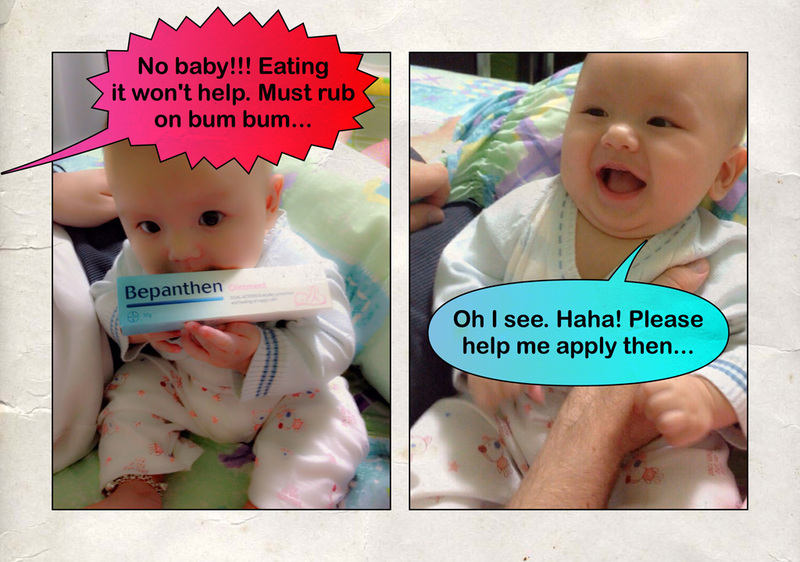 Bepanthen Nappy Care Ointment is clinically proven to protect from the causes of nappy rash? and also contains pro-vitamin B5? which gently aids baby's natural skin recovery? while keeping it soft and moisturised. And as all mums know? having a soft? rash-free bottom goes a long way to keeping your baby happy.